One downside of carrying a Swiss Army Knife is its shape: carry it for long enough and it will make your pockets baggy, if not carve a hole in them. Now what? There is a simple solution to the problem. If the handy Swiss Army Knife is still too bulky for your pocket then there is a valid alternative in sight. 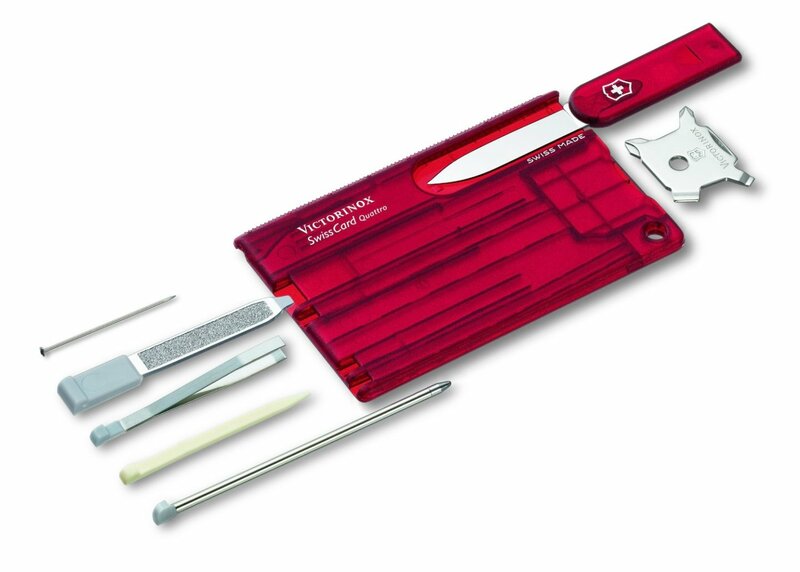 Also manufactured by Victorinox, the Swiss inventor of the characteristically red pocket knife, the multitool gadget going by the unimposing name of the Swisscard combines the best of both worlds: with this ultra-flat gadget leightweight and multifunctionality go hand in hand with a compact design. The Swisscard is the only multitool that will easily fit not only into your pocket, but also int your wallet. The Swisscard had a late start. First off, the flat-styled gadget has been living a life in the shadow of its older brother from day one on. Unjustifiedly so as we think. 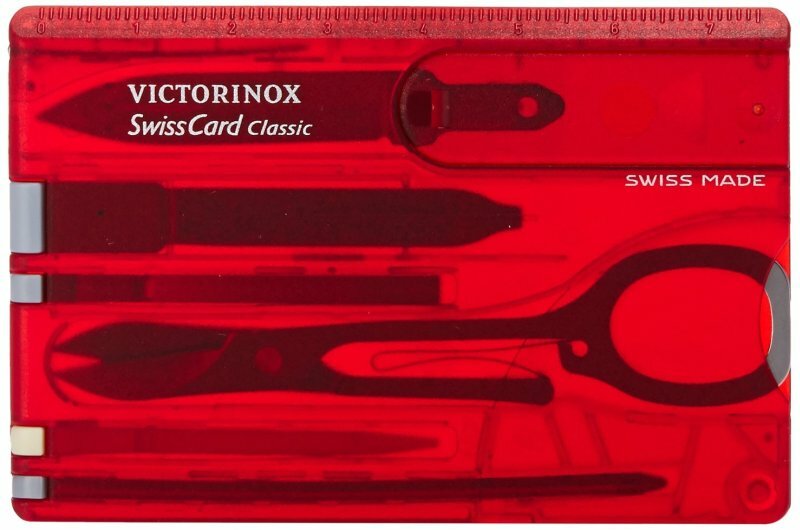 The Swisscard is by no mens the latest Innovation by the good men of Victorinox. In fact, the subtle multitool was first introduced in 1997 and thus has been around for almost 20 years. 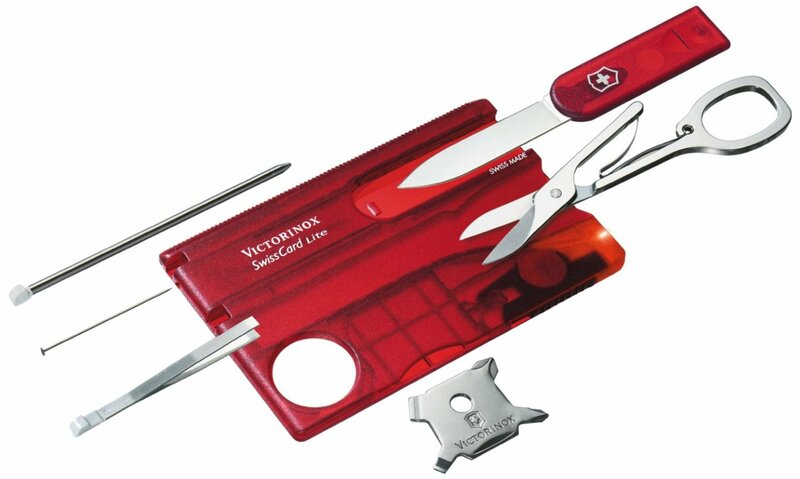 The Swiss Army Knife has been around for much longer, it became part of the Swiss Army’s official gear in 1891. The Swisscard, however, is not exactly novelty. What allowed this innovative tool go stay below everyone’s radar for so Long? How could this uniquely designed multitool ever be overlooked? Not reaching the same fame as the Swiss Army Knife does not really do the Swisscard justice. Generally speaking, the card comes with just as many functions as the original knife. In some cases, however, it will even trump with more sophisticated features than the Army Knife ever could. Let’s take a closer look at the three types of cards that go by the names of (1) Classic, (2) Quattro and (3) Lite. The Classic version actually is not so much about being timeless or evergreen, but about being the very basic version of the card: the Classic is the one model that features the least functions of all three types. With a total of 10 functions it is still somewhat close to the Huntsman model of the Swiss Army Knife, the most sold pocket knife in the world, which comes with 15 functions. Measuring only 82mm on the long edge (54,5 mm on the short edge) the card is slightly shorter than an average creditcard. And this is for a reason: because of the card’s height of 4,5mm which is as thick as three credit cards stacked upon each other the Swisscard is not not as flat as a single creditcard. Sticking it into your wallet will have it stretch out your wallet more than a creditcard normally would — if it was of the same length as a creditcard. Now, here comes the clue: with its length of only 54,5 mm the Swiss Card is slightly shorter. 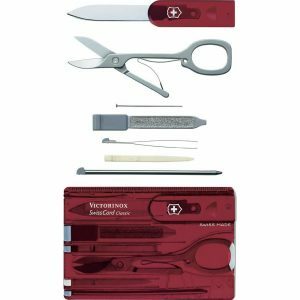 It will therefore fit into your wallet smoothly just as if it was a regular creditcard — in regard to space-management the men of Victorinox are geniuses that play in the same league as the Apple corporation. We are getting closer to a more sophisticated version of the tool. The Quattro model features a total of 13 functions which is three additional functions more than in the Classic version. To sum up changes, the scissors have been replaced by a miniature screwdriver set that features two regular and two Philipps screwdrivers. Apart from that, the Quattro, just like the Lite, features all other functions of the Classic. All measurements and the weight also remain the same. As a special feature the Quattro model comes with a hole for a lanyard in the lower right corner of the yard. It is thus no longer limited to carrying it inside your wallet, but can be attached to your keys etc. Simply named Lite the third model of is the most sophisticated one. While measurements remain unaltered with this version, there is a slight increase in weight. This is mostly due to a battery cell that powers an LED sitting in the lower right of the card. This light emitting diode also acts as an indicator to whether your local store is offering the latest produce of swisscards: early versions of the Lite card came with a red LED instead of a white one. While red right can be of advantage in a military setting – it is extremely hard to make out your distance to a source of red light when it is quite easy to do so with white light – the red LED of the Lite was extremely weak. Only in newer versions was the red light replaced by a stronger white light that now shines with the power of 18 Cd (in comparison: light of a regular candle: 1 Cd). As another new feature the Lite version also comes with a magnifying glass that is operating with a five times magnification. While nail file and toothpick have been omitted, the scissors see a revival in the Lite version. Especially in comparison to the Army Knife, it is worth noting that the pair of scissors featured with two of the three models is of a more stable built. Anyone who has been carrying the Army Knife will agree that the spring of the scissors is the first thing you will lose (right after the toothpick) if you make regular use of the knife. Without the spring, however, the knife’s scissors practically are useless. Not so with the Card. Here, the spring is better attached to the scissors, making the loss of the spring, and thus the scissors, a rare scenario. Once you have decided which of the cards fits your individual needs best have a look at the video reviews below. They show you in-depth analyses of all three Swisscards and really put their features to the test. And in case you were wondering, yes the cards do come in other colors than the characteristic red. 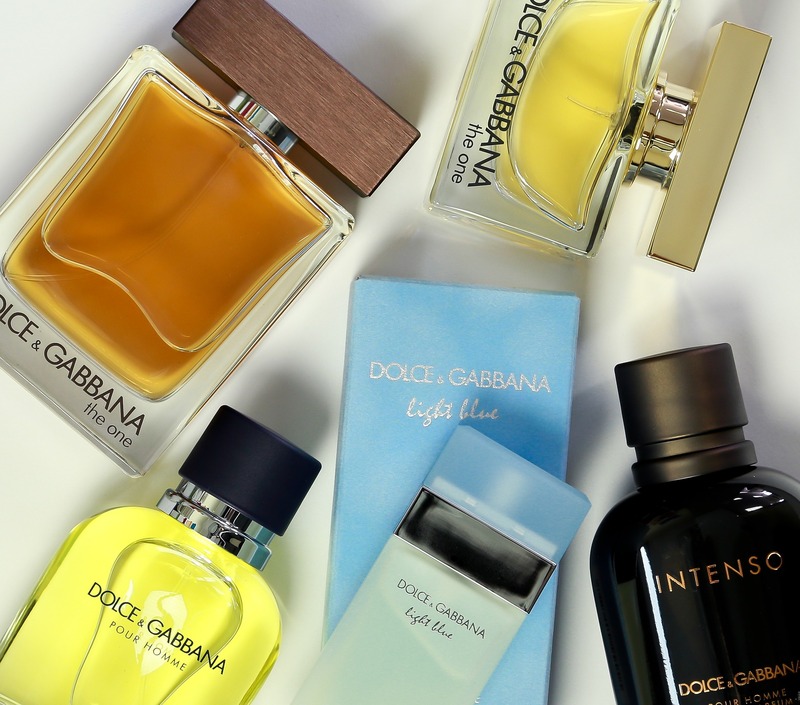 In fact, choosing a card in a color other than red might save you money: while cards in black are always more expensive than those in red, cards in sapphire-blue are almost always slightly cheaper than the red ones.